Wai Hoong Fock is a Managing Director at General Atlantic and leads the firm’s Southeast Asia investing program. Prior to joining General Atlantic in 2015, Wai Hoong was a Managing Director at CVC Capital Partners, responsible for business in Singapore, Malaysia, and Vietnam, including transaction execution and portfolio monitoring across Southeast Asia. 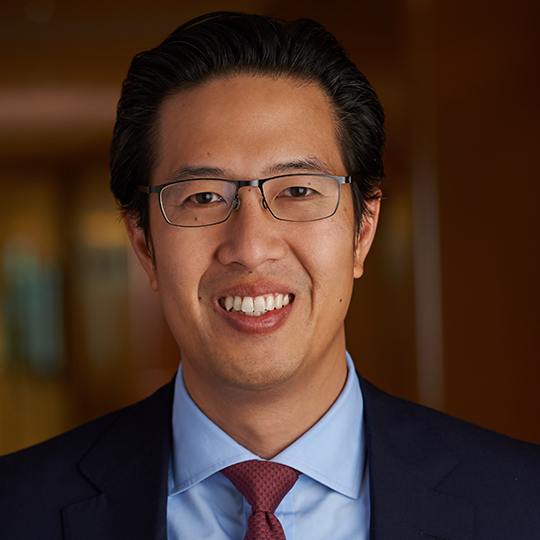 Earlier in his career, Wai Hoong held investment management and investment banking roles at firms including Headlands Capital Partners, LLC, Blum Capital Partners LP, and Morgan Stanley. The Gerald R. Ford School of Public Policy at the University of Michigan, M.P.P.